Because there are so few effective treatments for Peyronie’s disease, ongoing clinical research is crucial for finding new options and, hopefully, a cure. To provide you with the most current information, this section is updated regularly. Study of AA4500 in Men with Peyronie’s Disease (Study I.D. NCT01243411) Now Closed!!! Study of AA4500 in the Treatment of Peyronie’s Disease (Study I.D. NCT01221623) Closed!!! If you have information on a clinical trial that is not listed, please contact us. If you could help other men with Peyronie’s disease get the help they deserve, would you? 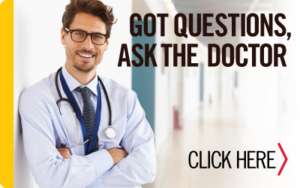 To help you find answers and better understand this condition, a question-and-answer forum has been developed, where Dr. Laurence Levine and Dr. John Mulhall, along with other members of the APDA Medical Advisory Board and guest contributors, answer questions from patients and their partners. 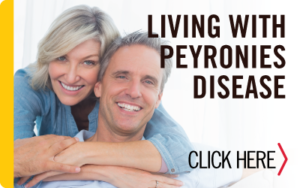 As leaders in Peyronie’s disease research and treatment, board members provide comprehensive and unbiased information about a broad range of topics.